This event features livestock/creative arts contests, pageants, rodeo, carnival and other events daily. View our Annual Publication Here! 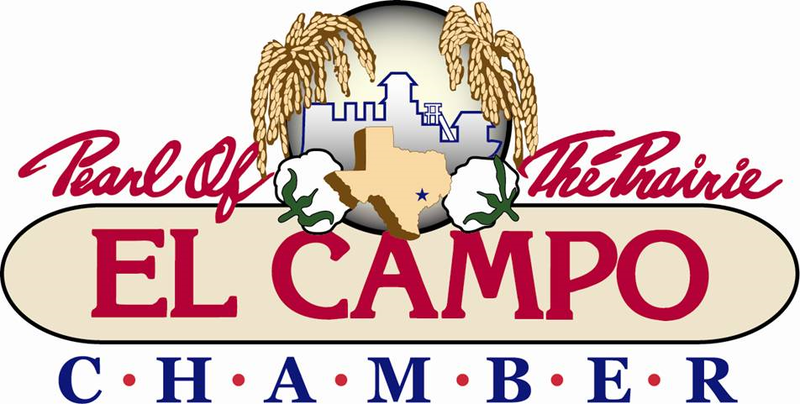 Creating prosperity in the El Campo business community. © Copyright 2019 El Campo Chamber of Commerce. All Rights Reserved. Site provided by GrowthZone - powered by ChamberMaster software.